I need to take a look at Anna and the Swallow Man. Need more books on the Holocaust for the 8th grade. I've been thinking about trying audiobooks again (I'm so interested in my various podcasts that I only listen to those on my commute) and Anna looks like a fine way to start with. 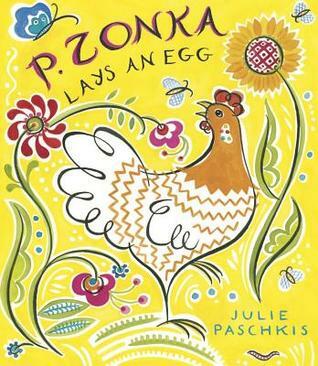 I love P.Zonka. Radiant Child is far and away my favorite of many exciting moments from the Youth Media Awards. It's quite fascinating to compare the actual Caldecotts with mock Caldecott results. I often take book awards with a grain of salt, because so often they award books that really are wonderful, but which appeal more to grownups who work with children than with children themselves. Still, sometimes the stars align! 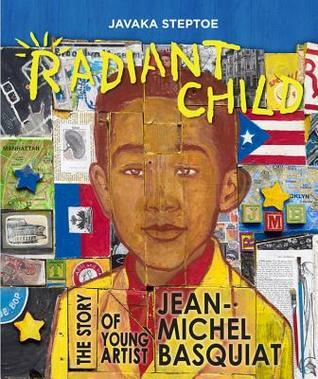 I am very excited since Radiant Child is ready for me to pick up at the library! And thanks for the heads up about Anna and the Swallow Man, since I love audiobooks and this one is available in that format. I've had Anna and the Swallow Man for a while, and haven't taken the time to read it yet. Hopefully soon. 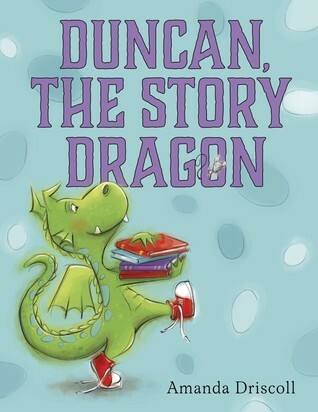 I liked Duncan, the Story Dragon a lot, very cute. Thanks Beth. It's wonderful that you're giving away the prize pack! 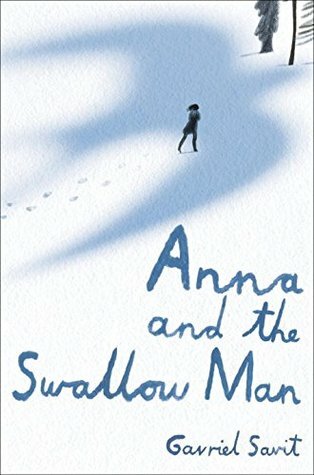 I really enjoyed reading Anna and the Swallow Man. Enjoy! Radiant Child is beloved in my classroom. I need to reread Radiant Child, too! I really liked it, but then got busy and haven't gotten around to buying my own copy yet.